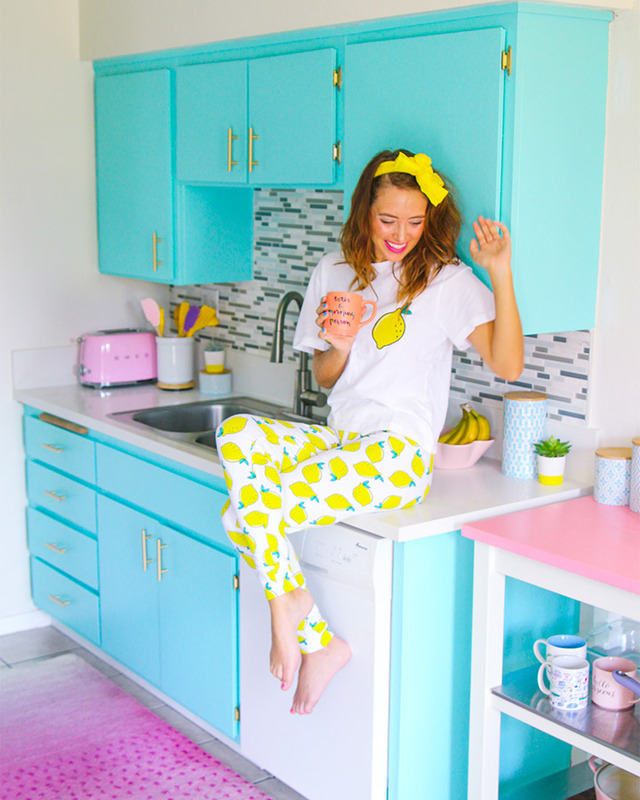 Los Angeles blogger uses Dunn-Edwards paint to infuse personality into her apartment’s kitchen. A seemingly small change, like painting kitchen cabinets, can make a dramatic difference. 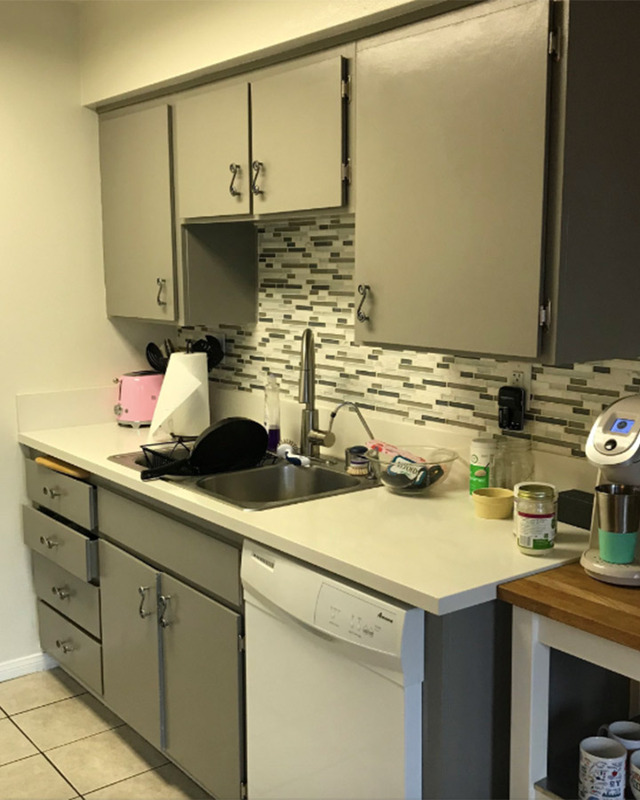 When lifestyle blogger Cortney Moore and her husband moved into their apartment, they weren’t in love with the kitchen’s look, but Cortney knew they could find a way to make the space feel like their own. 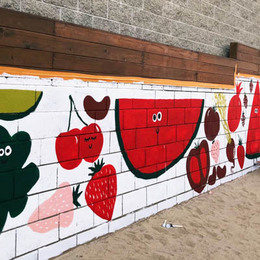 Cortney is part of blogging duo called A Whimsy Wonderland, where she and best friend Jenna Stocks share their colorful daily adventures in and around Los Angeles. 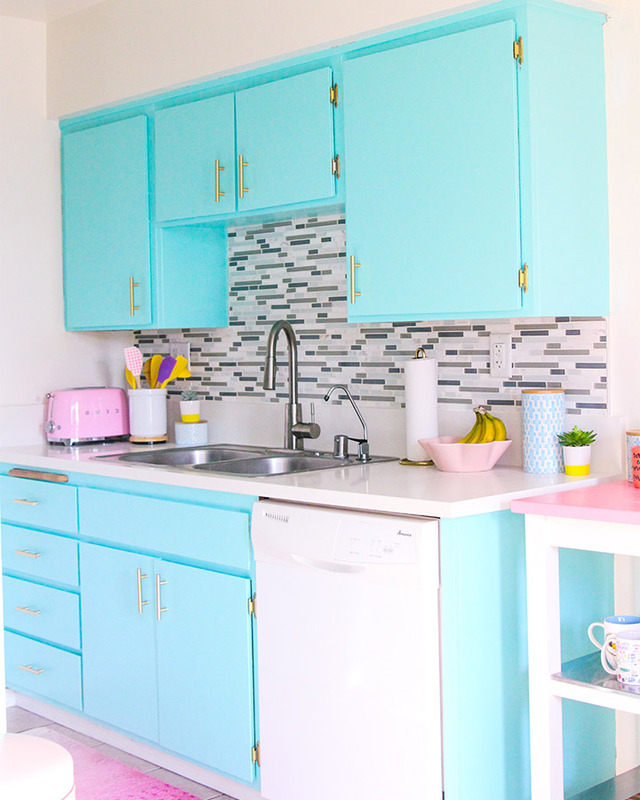 A Whimsy Wonderland posts showcase the pair’s love of color, something Cortney’s kitchen was lacking. “It was dark and drab and just didn't feel like me,” Cortney explains. Since she was working with the apartment’s open floor plan, the colors throughout the space had to coordinate. 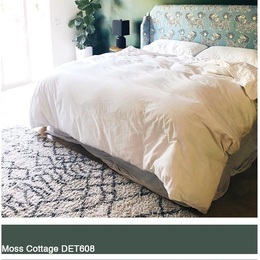 Cortney chose Dunn-Edwards Island Oasis (DE5730) in Everest semi-gloss because she says it complements the jewel tones, including a teal sofa from Joybird, in the couple’s living room. Curious about other real life DIY Dunn-Edwards transformations? 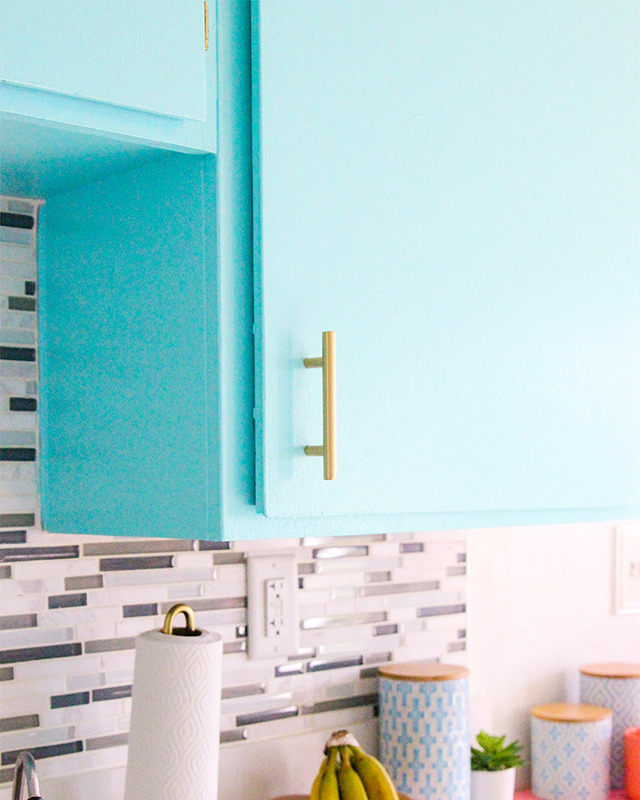 See how stylist and songwriter, Katie Mack creates permanent vacation vibes in her home with the help of color. Creating a space that actually makes you want to spend time in it should be a must for every home. 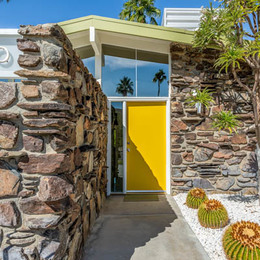 Dunn-Edwards Paints has endless choices of interior and exterior paints to best highlight your space. 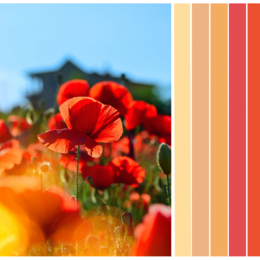 Now it’s easier than ever to realize your dream space by downloading our Dunn-Edwards InstaColor® app. Upload a photo from your personal library or choose one from ours, to give your space an instant paint job.